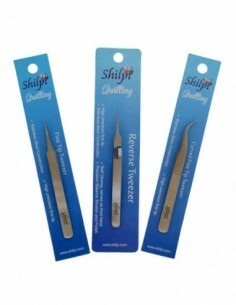 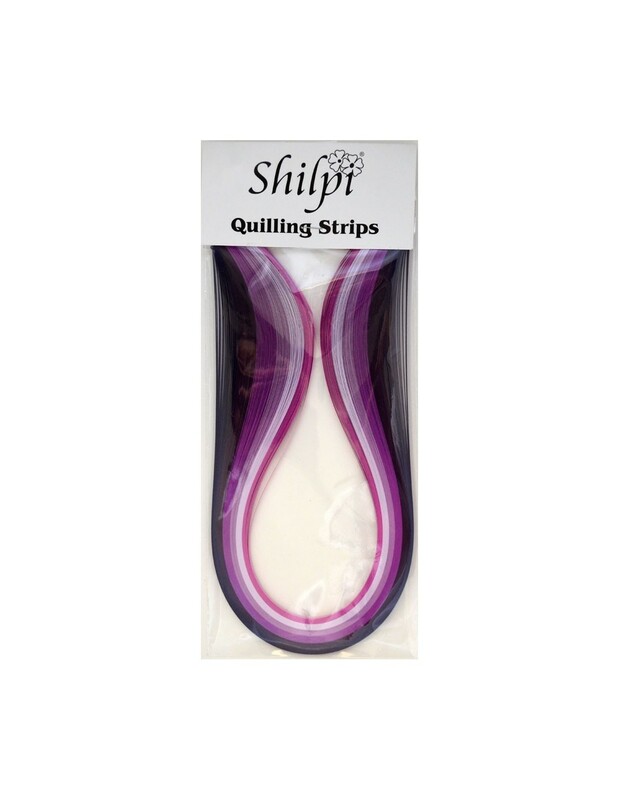 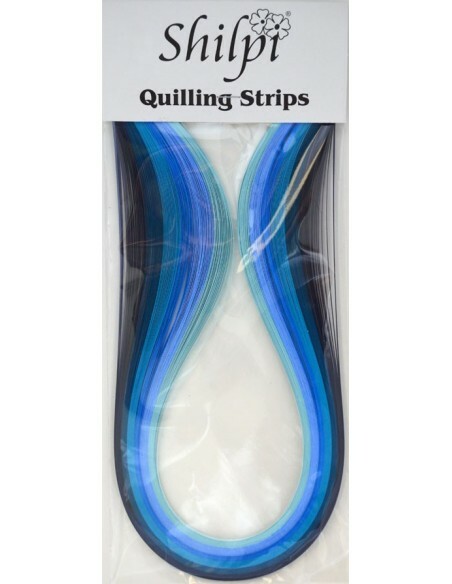 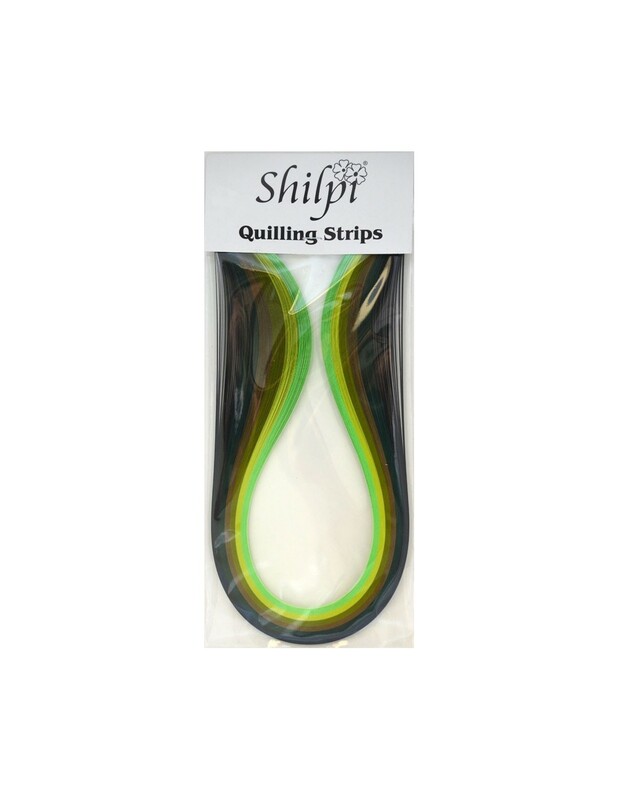 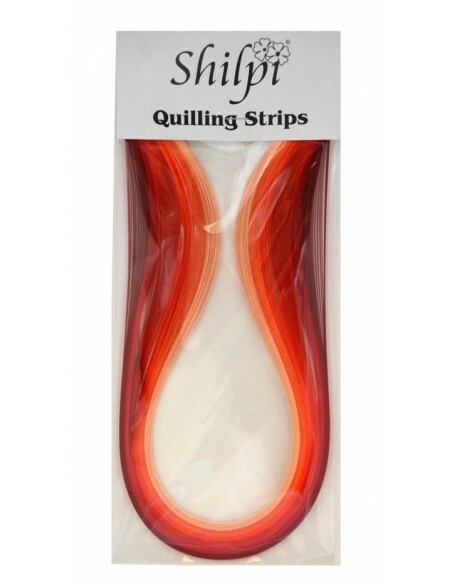 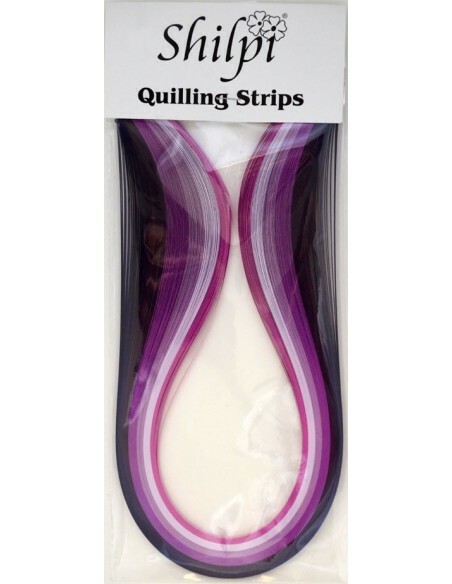 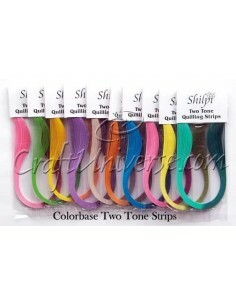 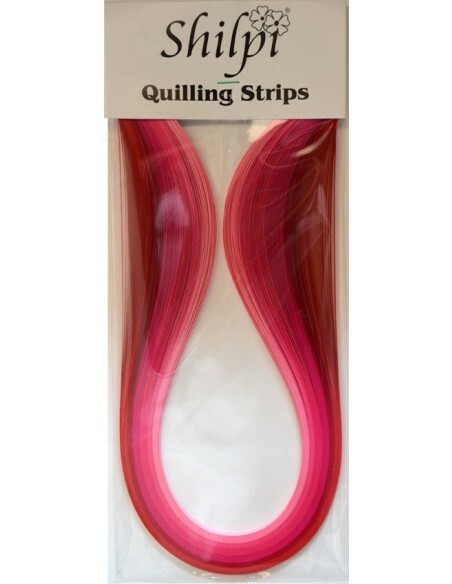 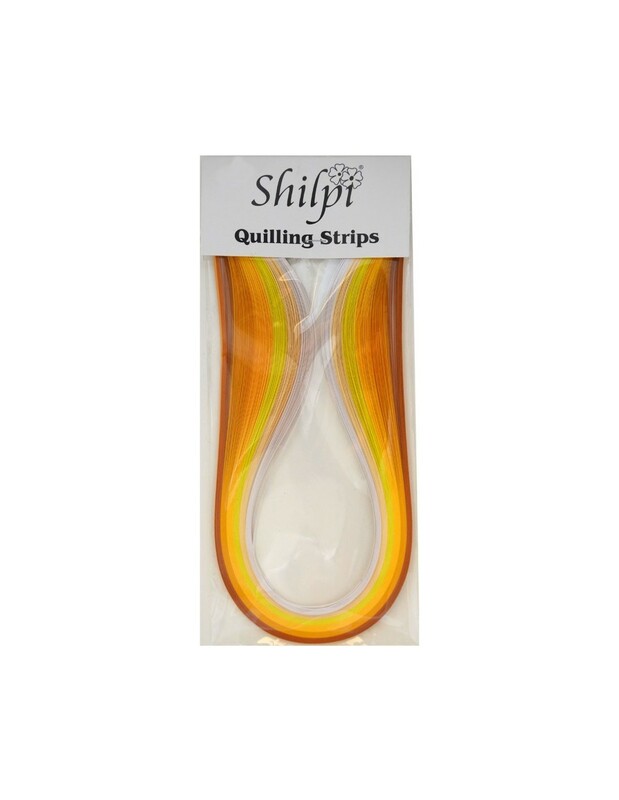 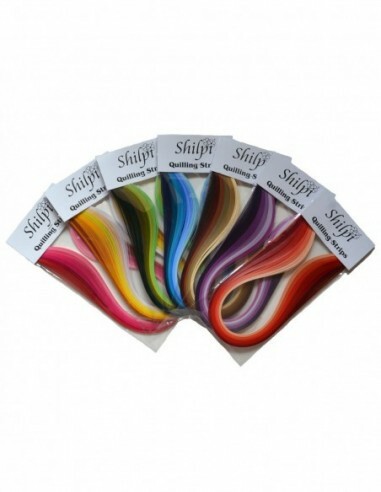 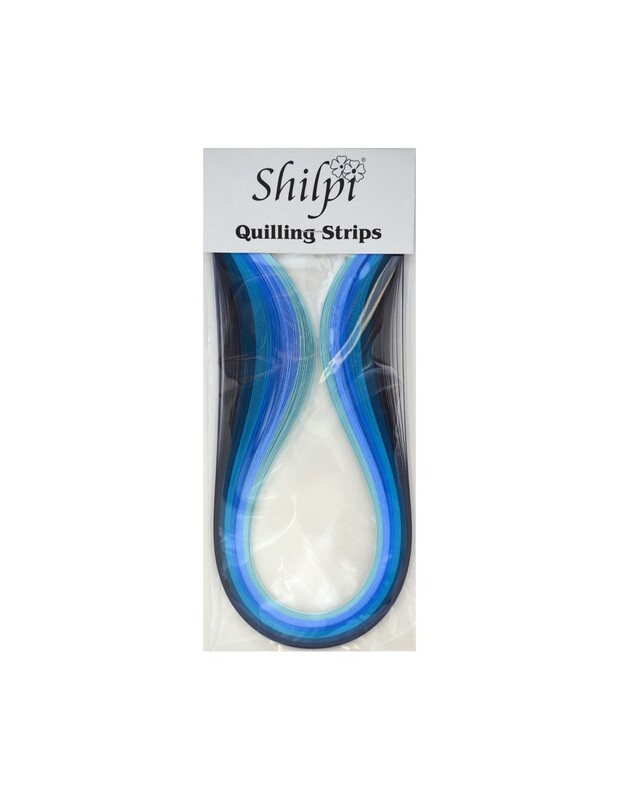 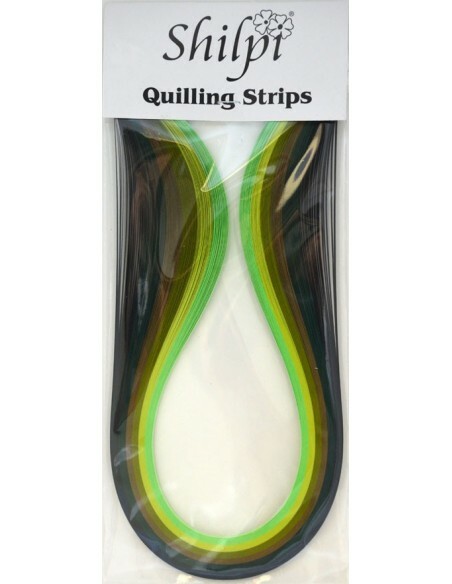 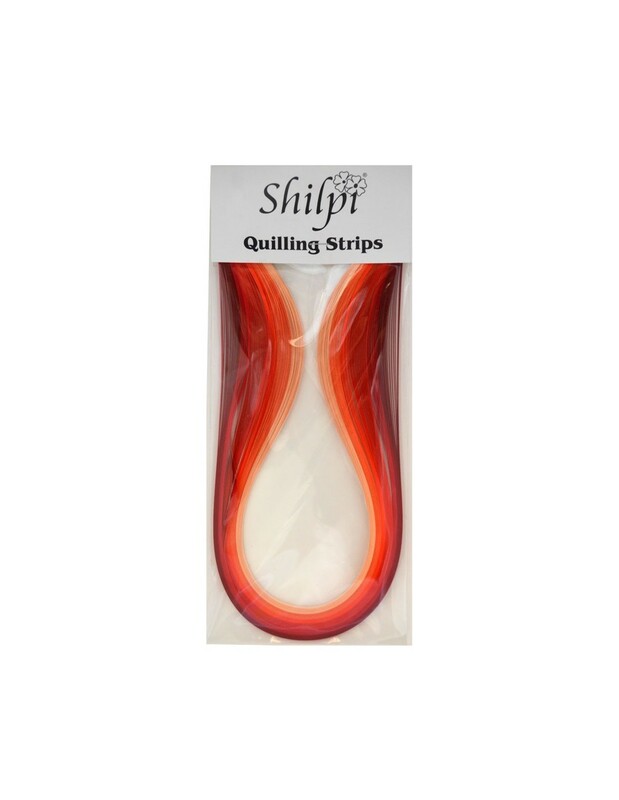 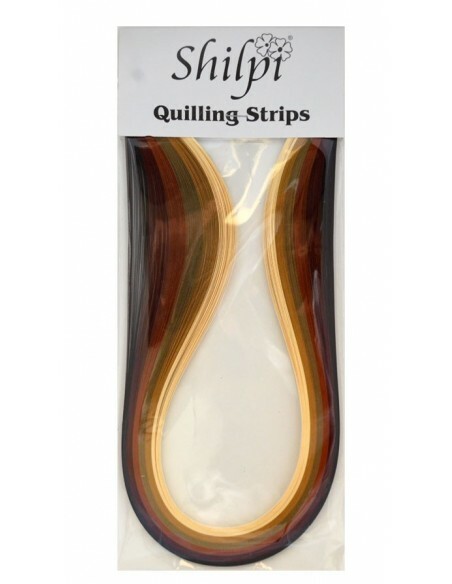 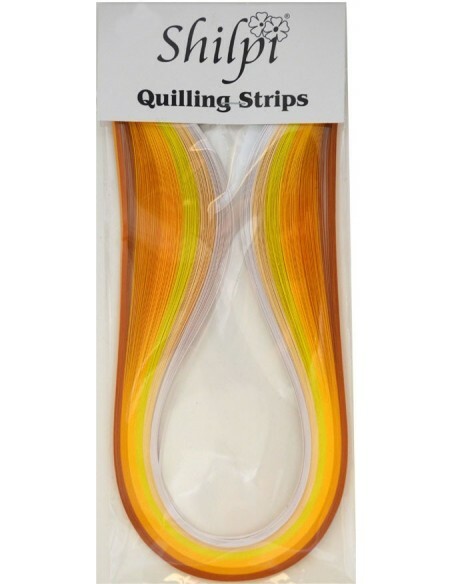 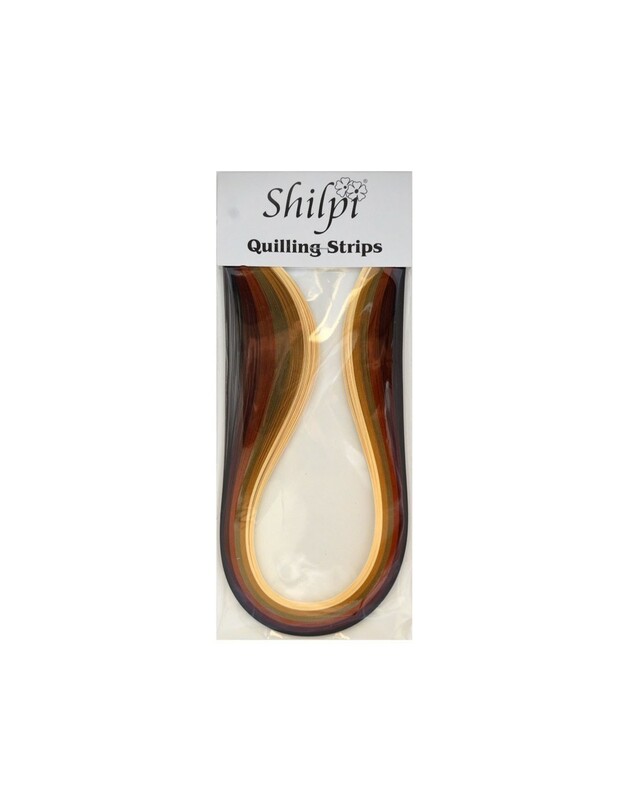 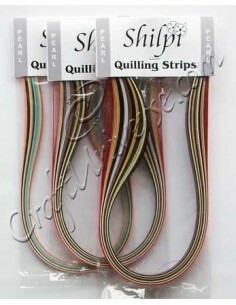 Shilpi Multi Color and Family Quilling Strips are available in different widths and variations. 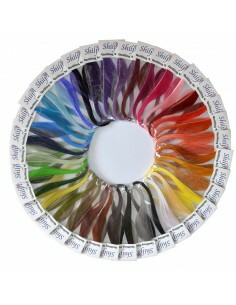 Colors may vary from the picture. 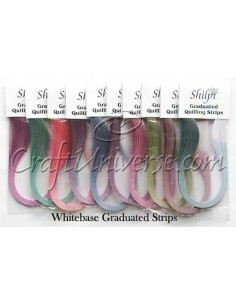 Please select the required width variation before adding to cart. 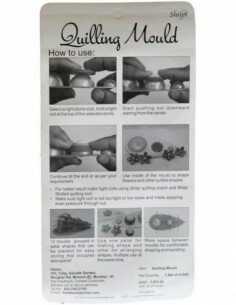 Quilling Mini Mould with 12 half spheres arranged in group of 3 for easy hanlding and convenient storage.